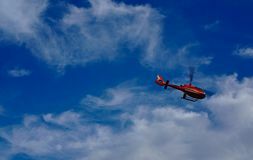 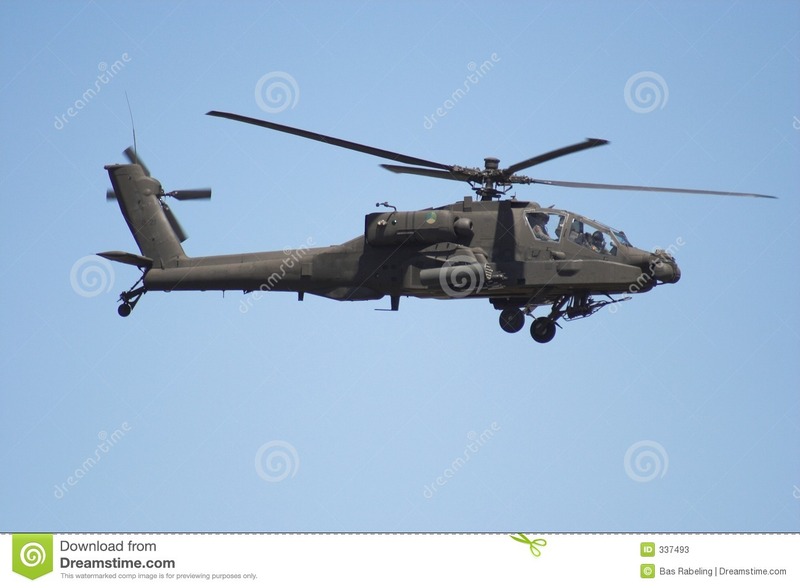 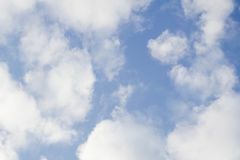 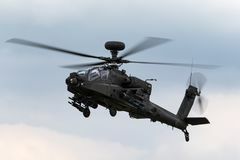 Military Helicopter Flying over a Fluffy Cloud Tiger attack helicopter Red helicopter flying with blue sky and white clouds in background Military Boeing AH-64 Apache attack helicopter in flight Helicopter in the sky Helicopter flying over a clouds height with blue sky background . 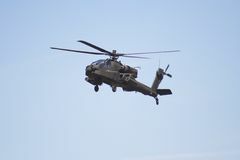 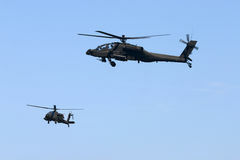 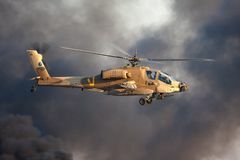 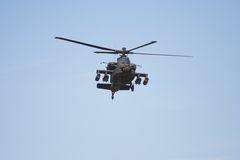 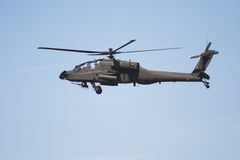 AH-64 Apache attack helicopter fly above Hatzerim Air Force base near Beersheba, Israel in front of black smoke Military helicopter. 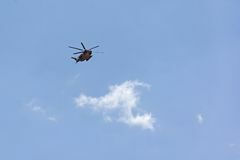 Italian military helicopter in the sky. 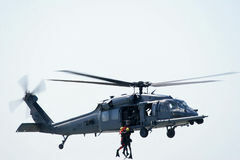 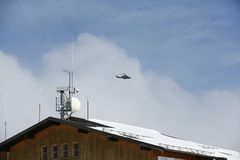 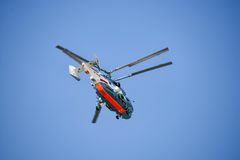 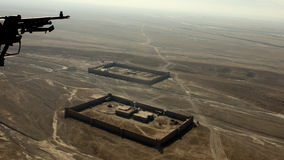 Military helicopter against the background of a blue sky. 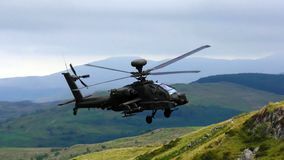 AgustaWestland WAH-64D Apache AH1 Attack helicopter ZJ 172 of the British Army Air Corps.